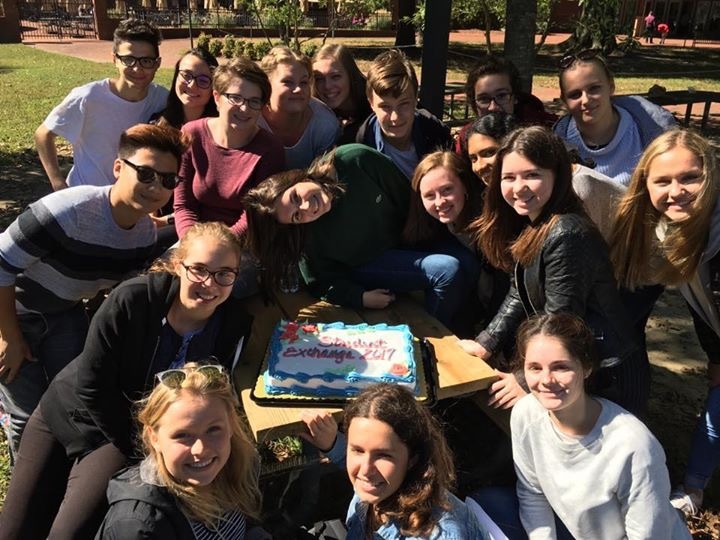 Port-Vendres, and nearby Ceret, France, arrived Oct. 17 by train to spend six days with student hosts who had traveled to France in March. These friendships are forever, marked by laughs, tears and experiences. 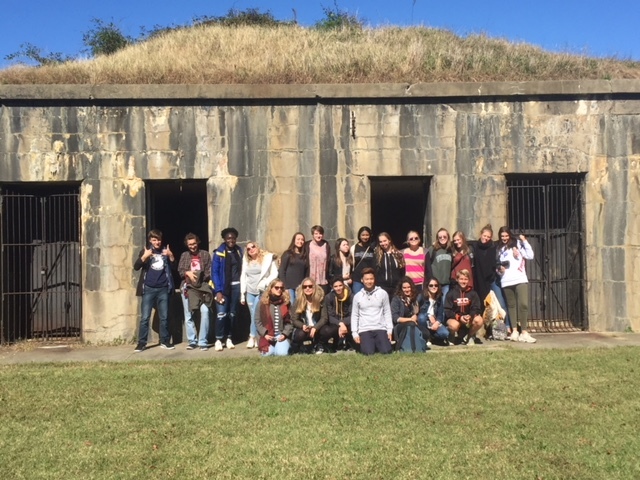 The French students attended classes at York County high schools, cruised on the Miss Hampton, participated in the Yorktown Day parade, enjoyed an all-American high school football game and more. These exchanges are the heart of the Sister Cities Yorktown program. Hats off to our teachers, who executed tremendous planning to make it all possible. Teacher chaperones enjoyed a day at Monticello. Students and teachers departed Yorktown on Oct. 22 and went on to New York City.